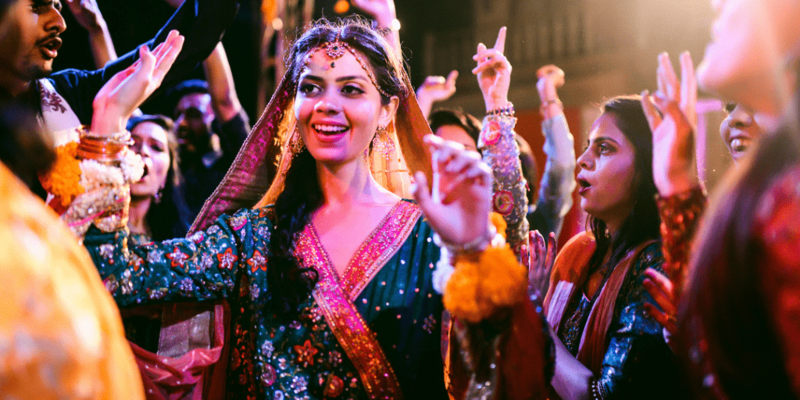 Mehendi is an event of fun, music, and laughter. We all love it because of the overall gaiety of the environment. There are many reasons to enjoy this event to the fullest and let your hair loose. Even the bride and groom can cast off their reservations and party. Traditionally it’s the event when the bride-to-be is sat down while her hands are decorated with henna. Girlfriends, sisters, and cousins of the bride sing and spread cheer to celebrate the happy day. Since the bride’s hands are busy, these female friends handle everything for her. So it’s only fair that they get something in return for their efforts. The Mehendi giveaways are from the bride, as a way of showing appreciation for the women in her life. Sometimes the prospective in-laws bring gifts for the women of the bride’s life. Either way, you can use these ideas to prepare the Mehendi giveaways that all ladies will adore. Khussas or Kolapuri Chappals are the hottest Mehendi giveaway ideas right now. Ever since DeepVeer distributed them on their wedding as favors, this trend has taken root. They are also very pretty, very traditional, and very suitable Mehendi favors as they look great on everyone. 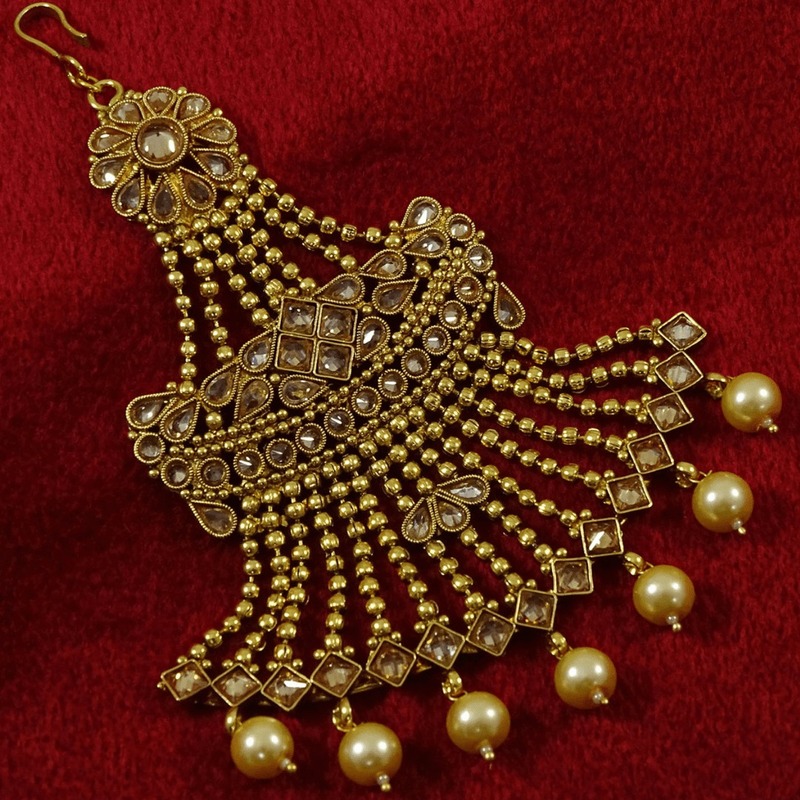 Jhumkas or ear-rings will also make great Mehendi favors for your best friends. You can buy two types; with one expensive kind for your inner circle, and another more affordable kind for other women that are invited. There are many ideas on Pinterest to offer them prettily, and they don’t even cost that much. Jhoomars made of gota or kundan will also make pretty epic Mehendi favors. All your friends can wear them together for a squad-like feel. You can also get miniature jhoomars for teen girls and make them feel included in the festivities. 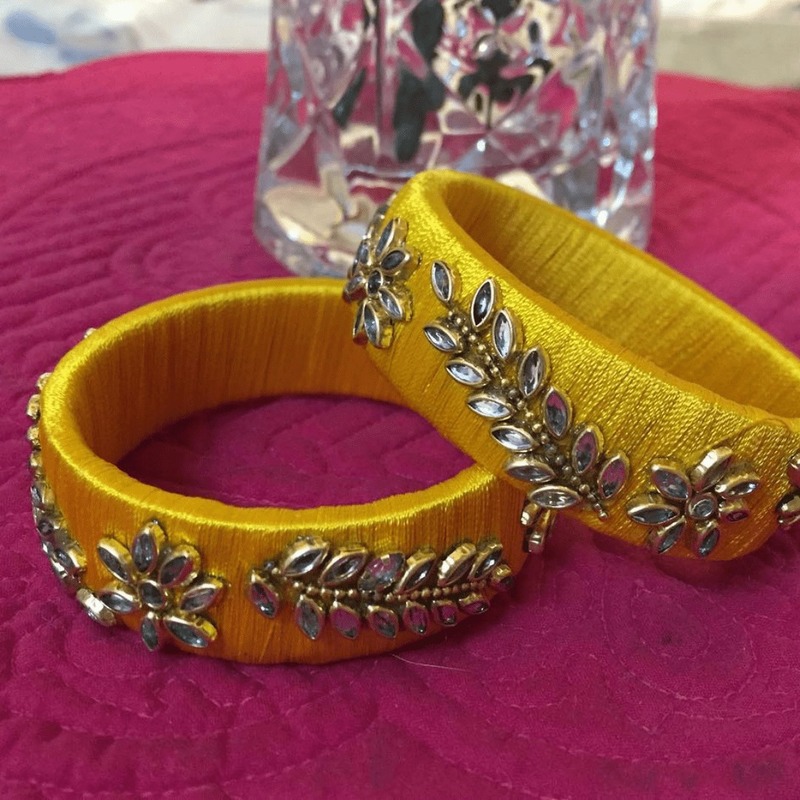 Bangles are a traditional wedding favor. Even in the past, glass bangles of various colors were handed out by grooms’ party to the friends of the bride. It can be done for the entire gathering. All you need is a pretty creative presentation to renew the old tradition with a modern twist. Dupattas in multiple colors and design patterns will also make a great giveaway. You can have them custom made in same color theme as the wedding palette as well. 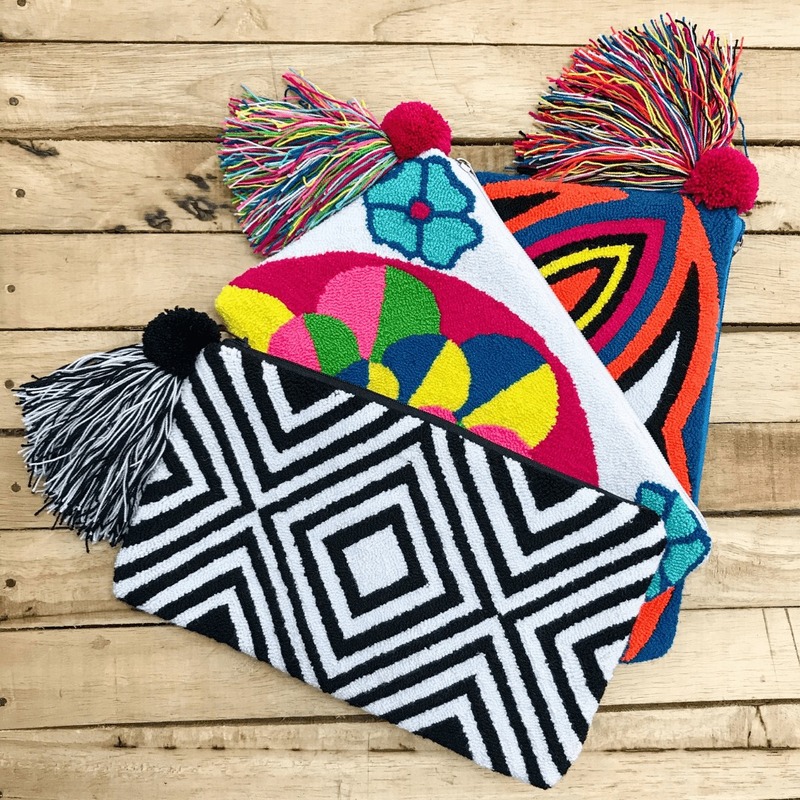 They are cultural and can be both reserved and respectful or playful and flirtatious, depending on your choice of the material and designs. 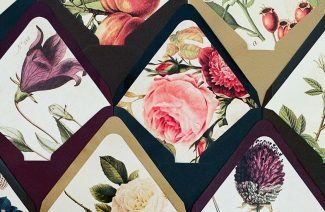 These were worthy of the list, even though brides today are skipping this old accessory. 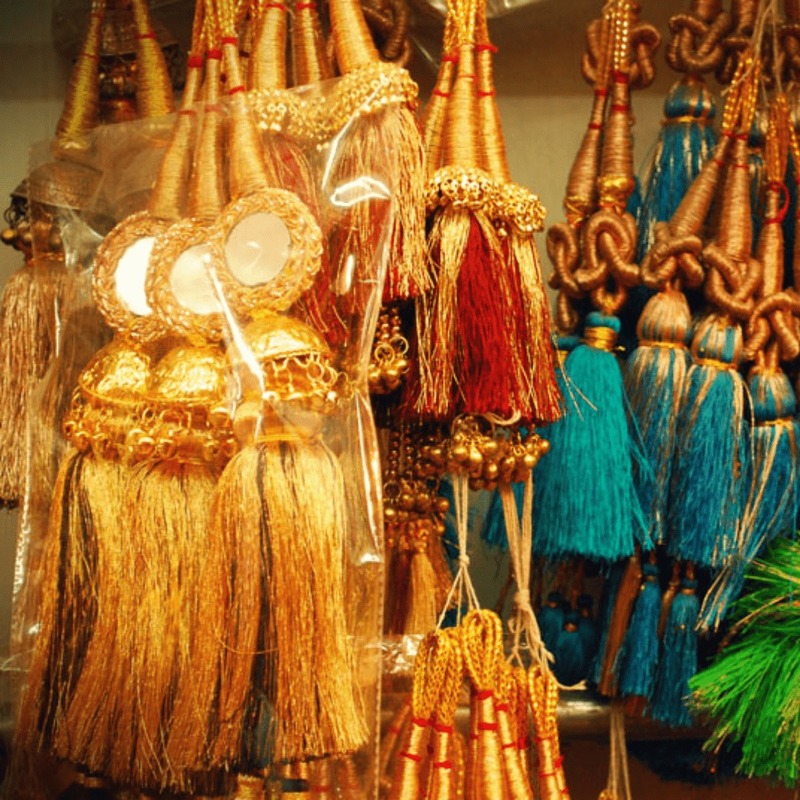 Paranda or braid extensions, as you may call them, used to be the prettiest hair accessory in Punjab. 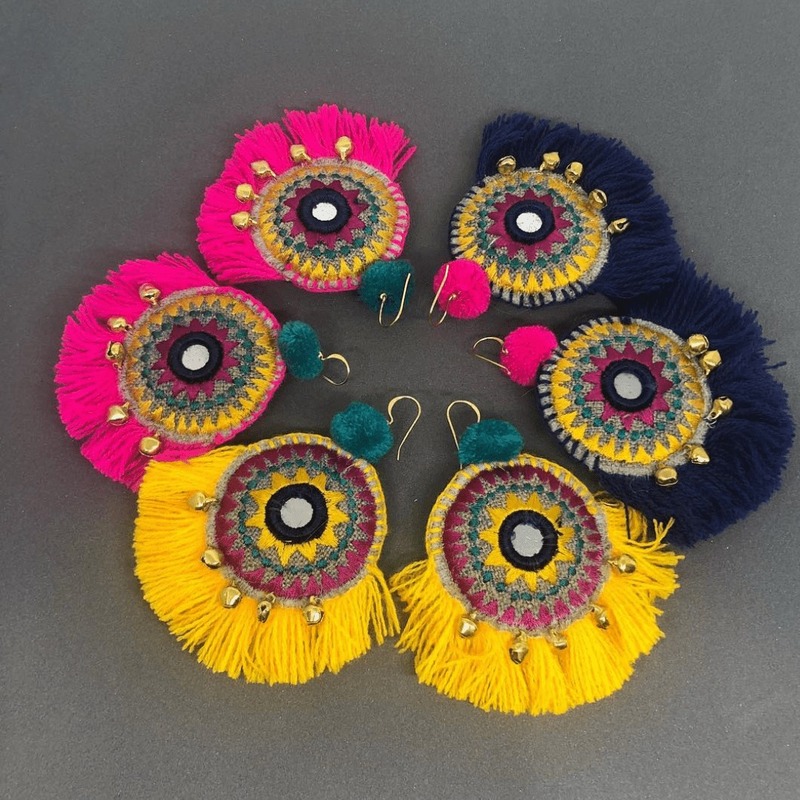 It still is worn by rural women who tend to use colorful threads, beads and mirror work on paranadas to make them beautiful. You can reinvent the trend if you can find the right braid extensions. 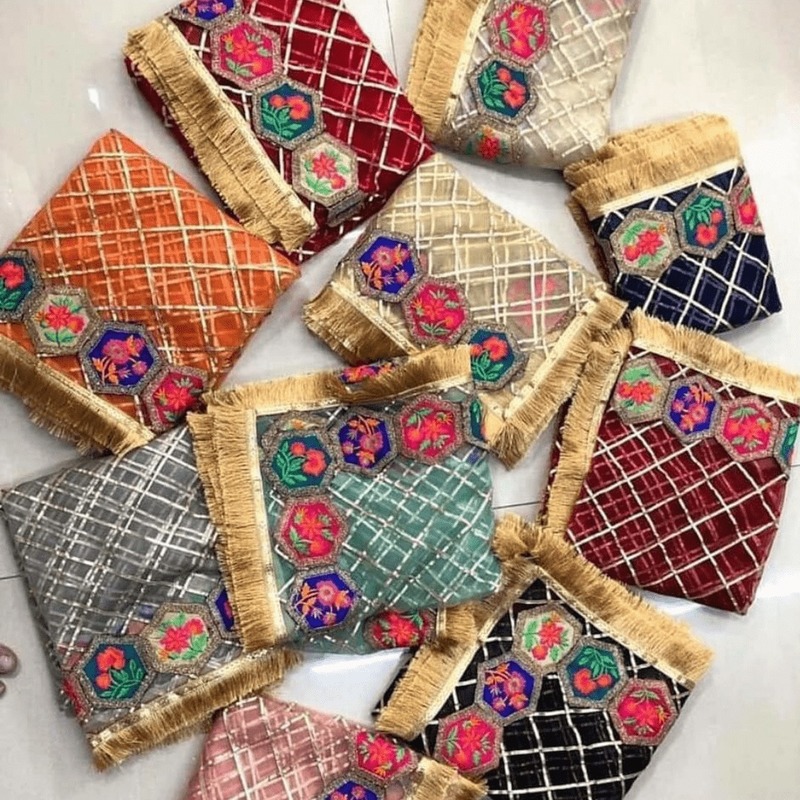 Traditional and chic clutches make an excellent Mehendi giveaway as well. 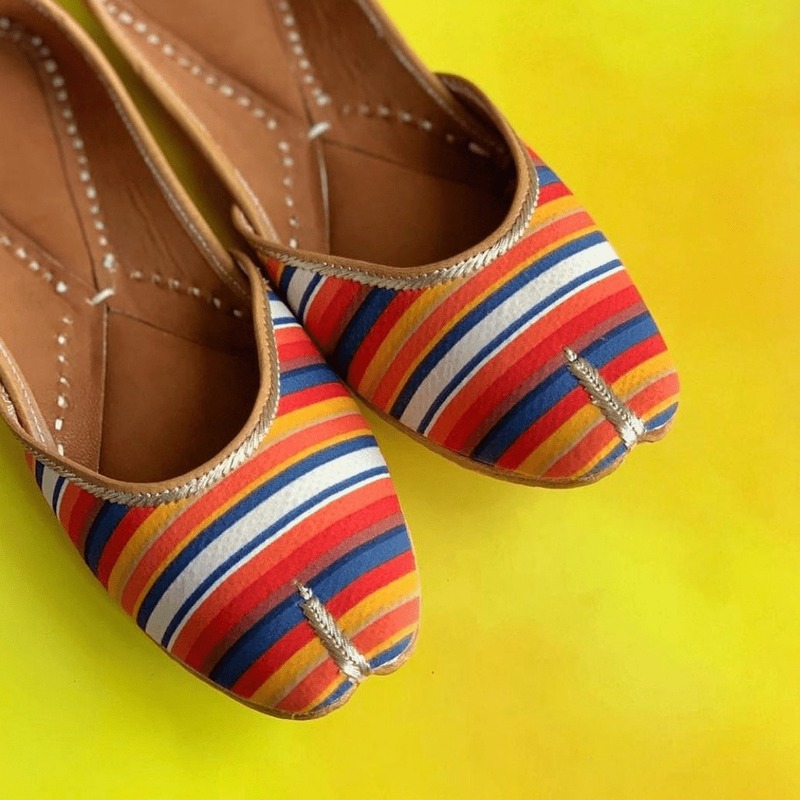 They can be put to good use by your friends who can carry clutches to every event, from casual hangout to a wedding party. You can personalize them by getting their name written on these clutches, or just getting the same thing in different colors. Edible favors require minimum fuss. You can get them easily and they are so pretty that they hardly require any packaging. You can just serve them up on a try and they will be an instant hit. 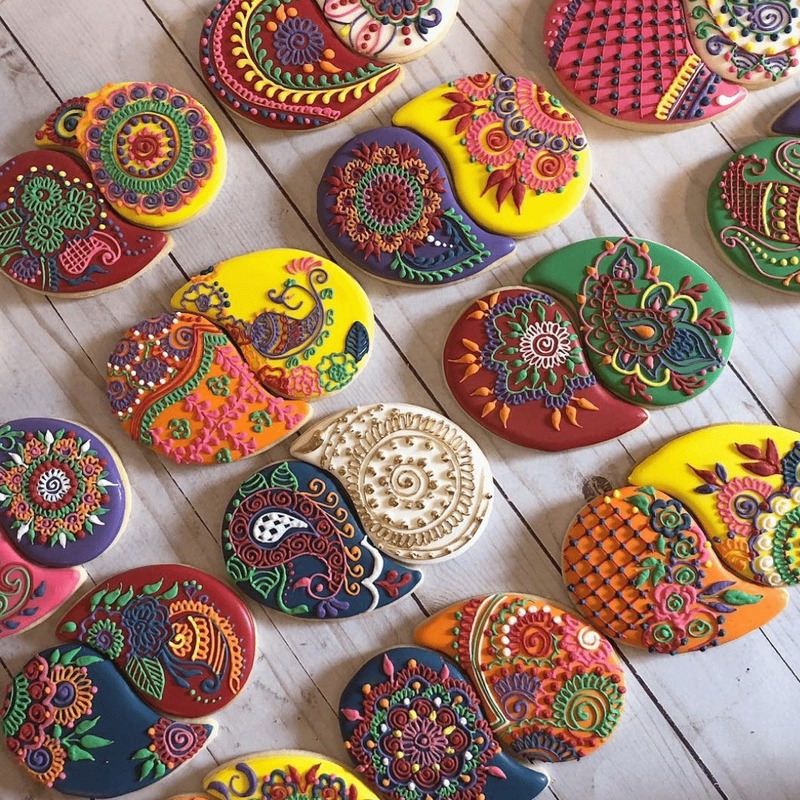 One of the most instagrambale trends is beautiful henna patterned cookies offered as favors. They come in all colors to suit your imagination, and you can wrap them in boxes or pouches if you like things to be fancy. Aren’t these ideas for Mehendi giveaways grand? You need to get on board and serve the best mehendi giveaways and favors that will help you built a recognition as the best hostess. The Mehendi giveaways are from the bride, to show appreciation for the women in her life. Get ideas to prepare these favors that all ladies will adore.